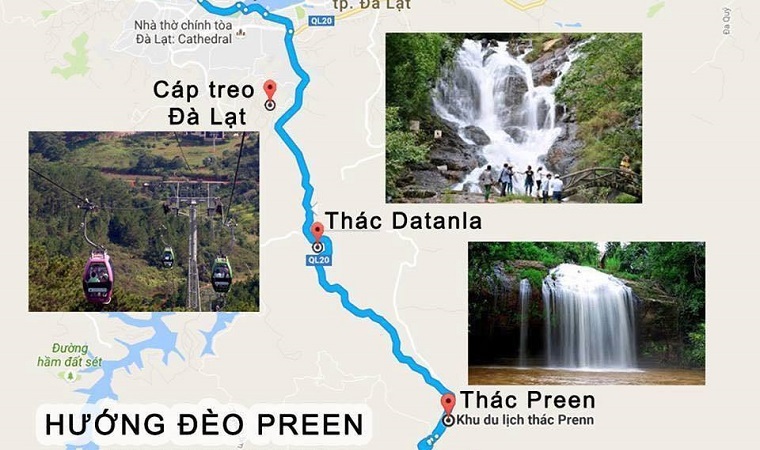 Ladophar is pleased to introduce the experience program of medicine essence, 125th anniversary of the establishment and development of Da Lat city with many interesting and meaningful activities. 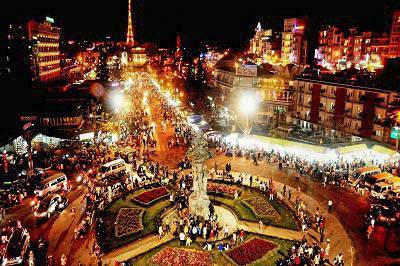 This year, where are you countdown? 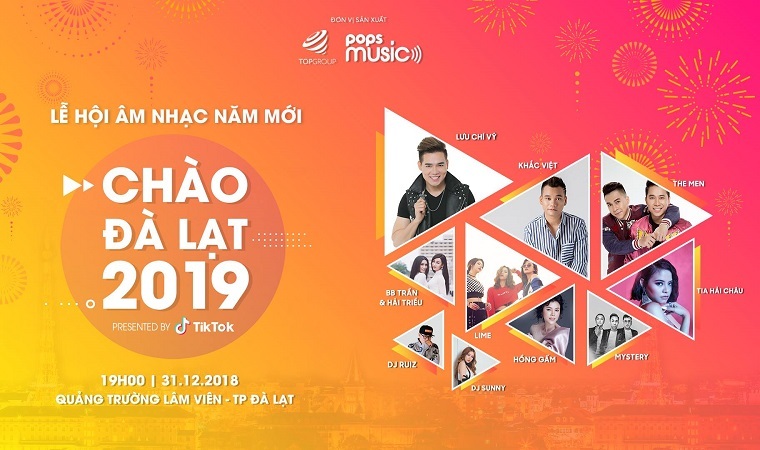 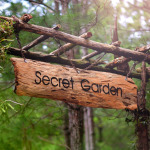 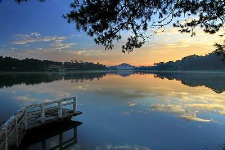 Or change the wind to Dalat to participate in the first Countdown Music Festival held in the most poetic city in Vietnam! 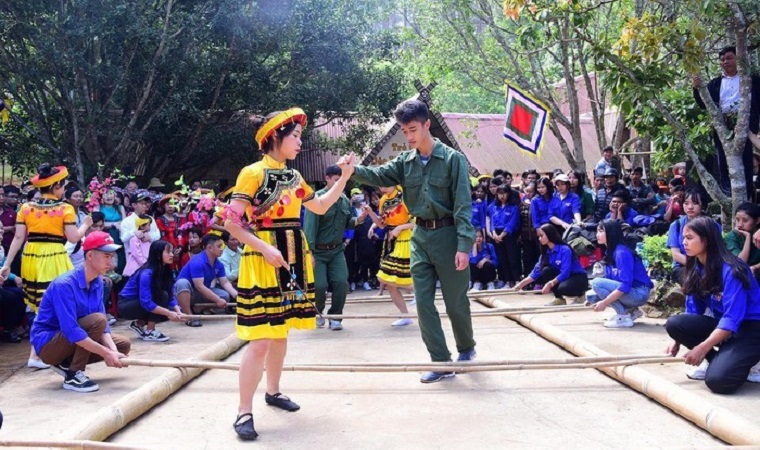 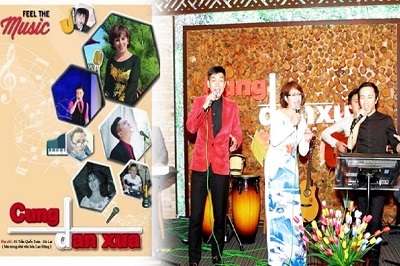 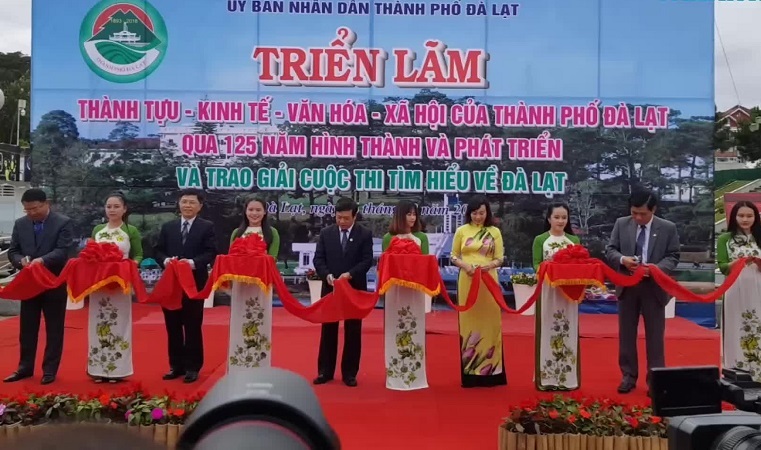 On December 26th, at the exhibition space of Lam Vien Square, Da Lat City People's Committee opened the exhibition of economic, cultural and social achievements through 125 years of formation and development of Da Lat. 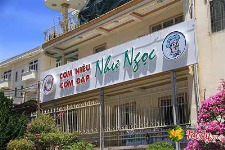 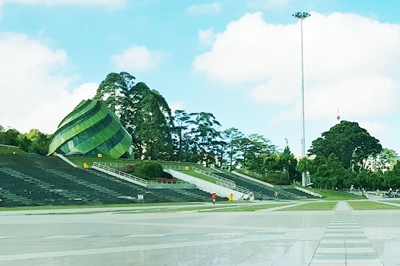 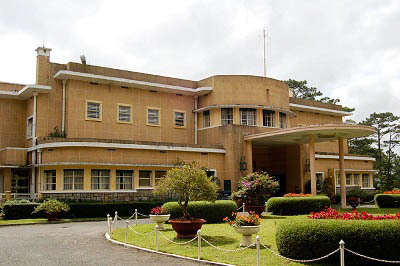 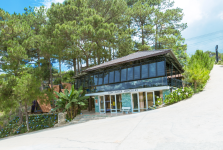 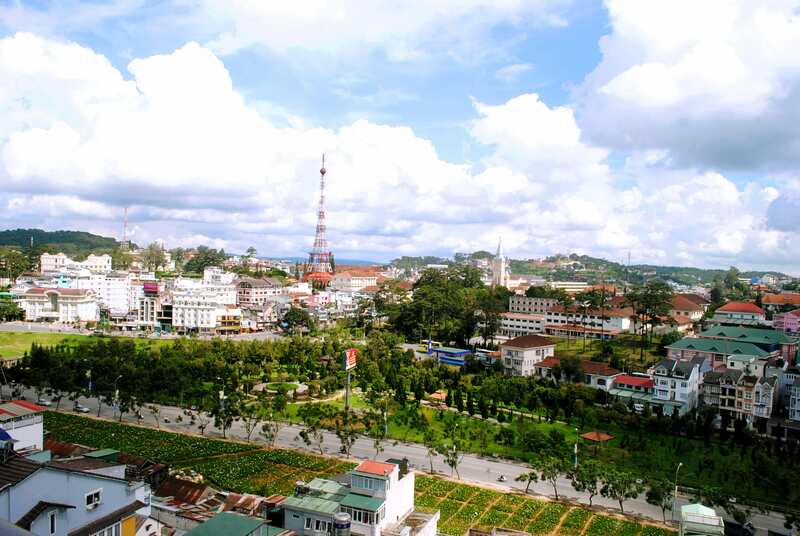 In this space, the National Archives Center IV introduced "Da Lat 125 years of French discovery and construction journey" through archives. 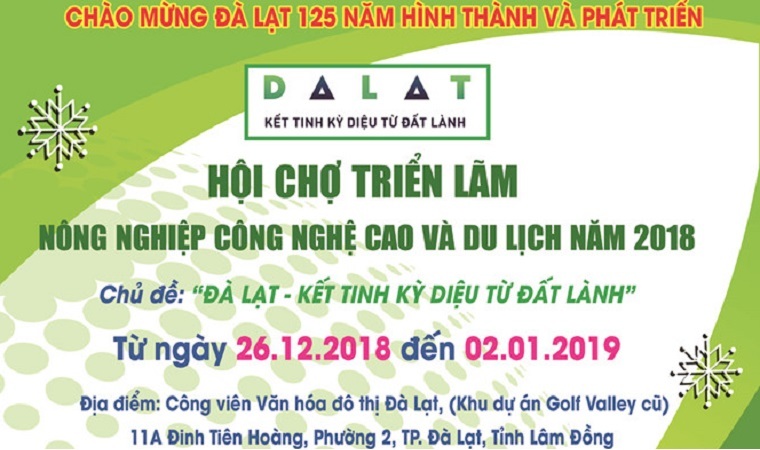 "Da Lat - crystalline magic from good land" - program to welcome the city of Dalat 125 years of formation and development, Lam Dong Trade Investment and Tourism Promotion Center jointly organized. 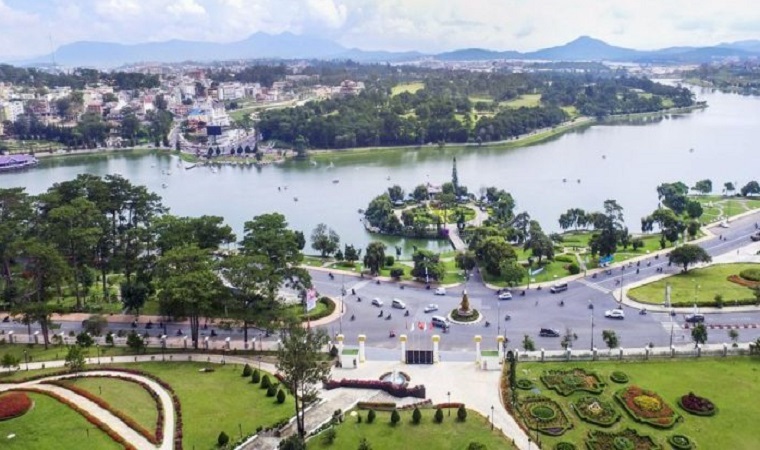 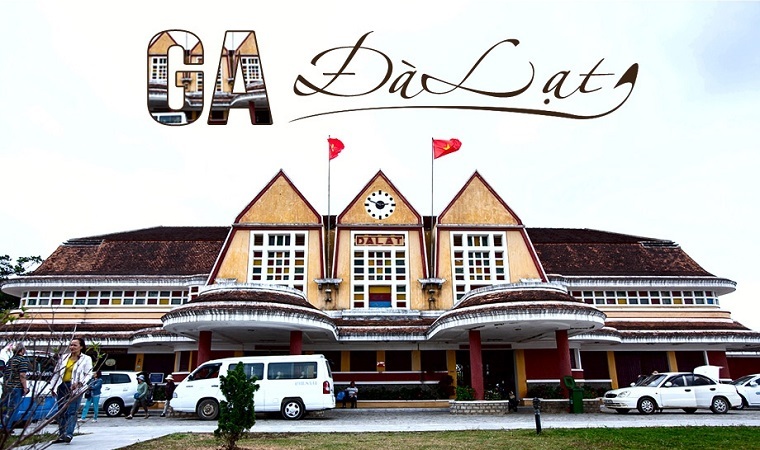 Operation week to celebrate "Da Lat 125 years of establishment and development" will take place from December 26 to December 30, 2018 with 12 main activities. 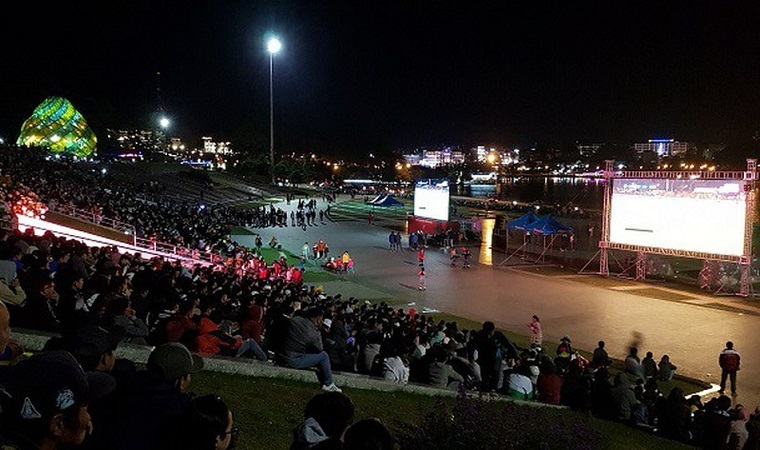 Attending the festival, in 7 feature films with 253 episodes occupying more than 11,000 minutes duration, 2 foreign copyrighted works. 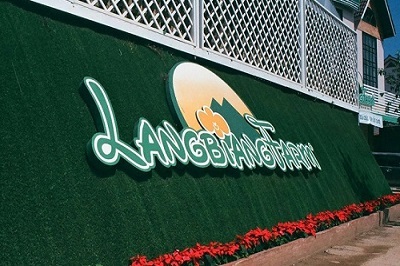 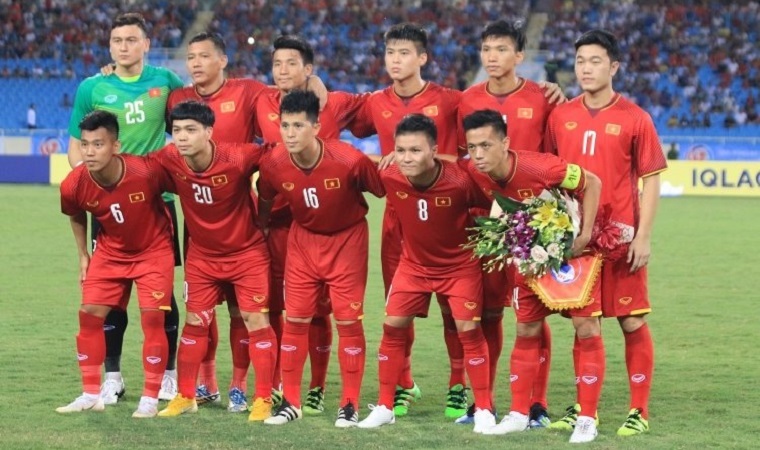 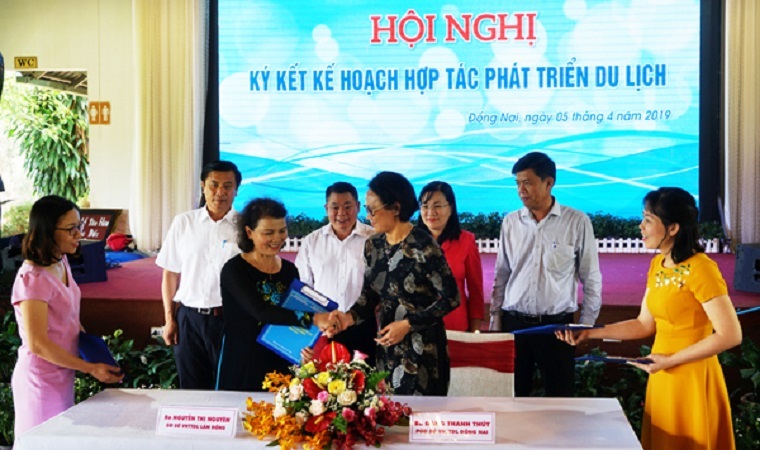 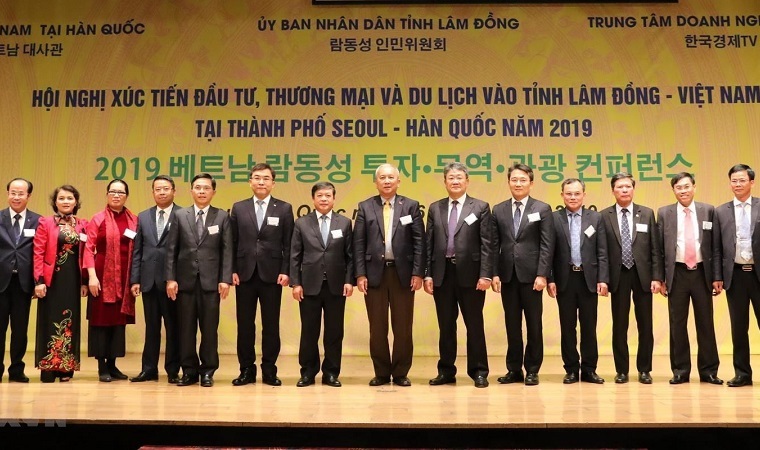 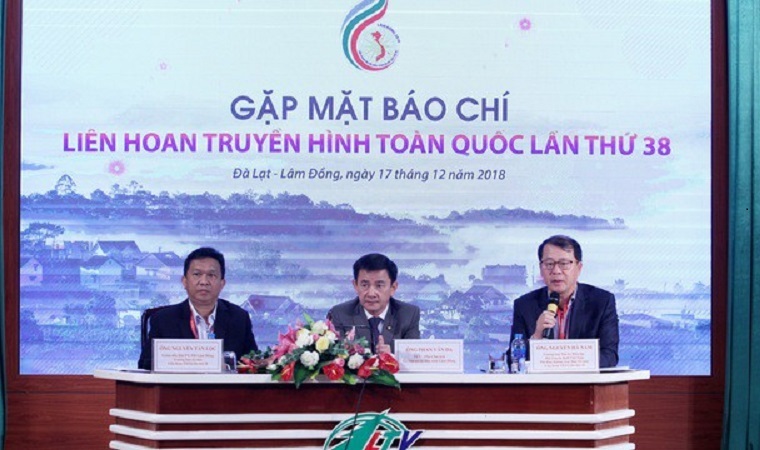 The conference was organized by Dong Nai and Lam Dong Provincial Department of Culture, Sports and Tourism on April 5th, 2019 in Dong Nai, attended by more than 50 delegates representing Tourism Businesses, State Management Agencies, Tourism Association, Center for Trade Promotion & Tourism, Media Agencies. 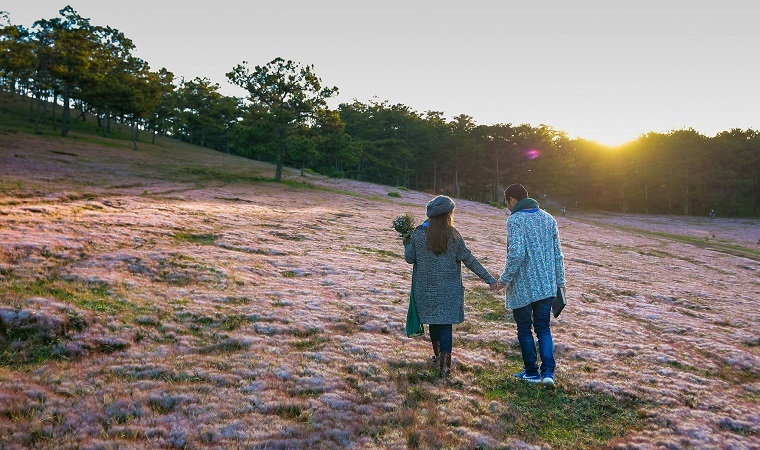 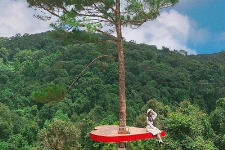 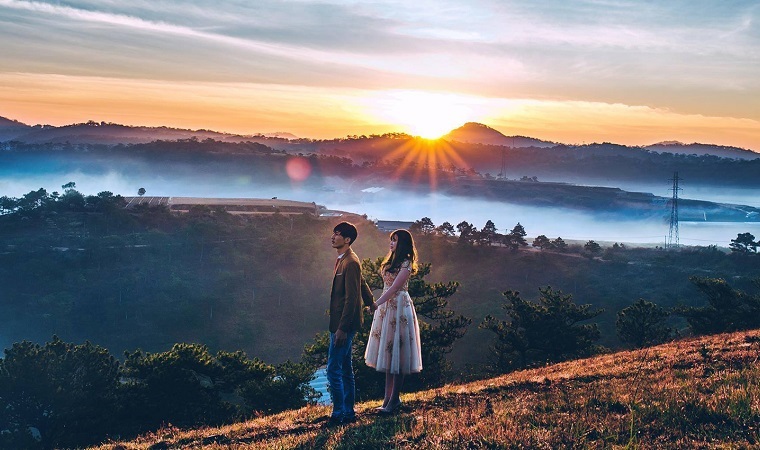 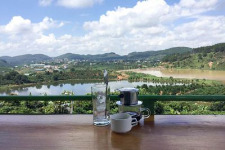 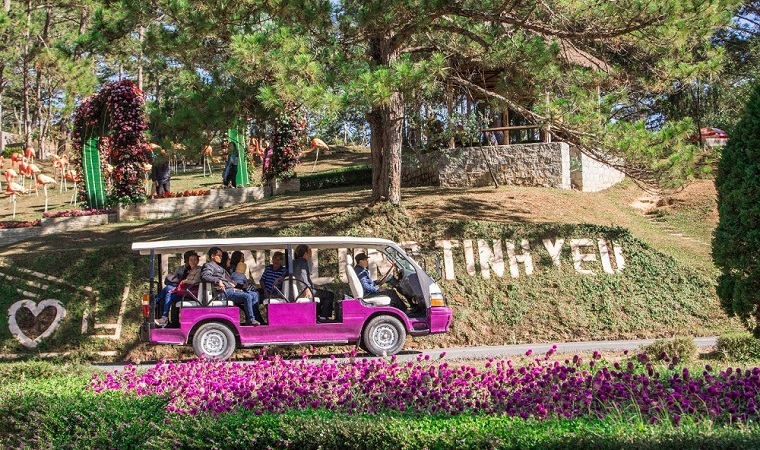 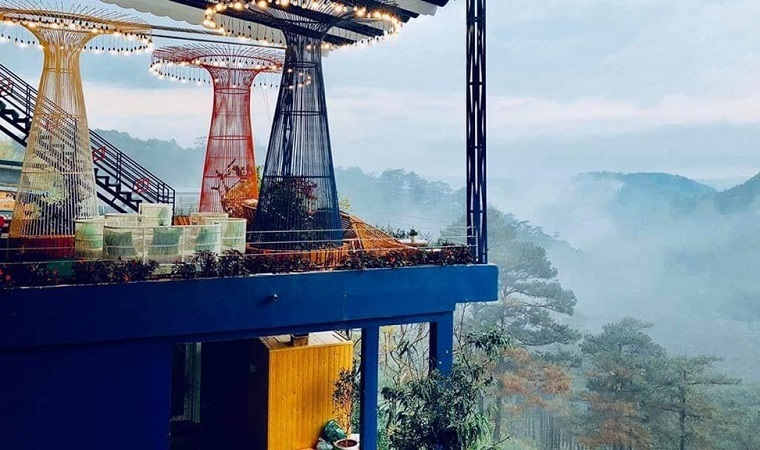 To make it easy for you to schedule a trip to Da Lat in a professional and perfect way, the Tourism Portal will update the price list for visiting Da Lat in 2018 with the most attractive attractions. 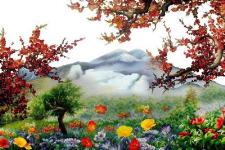 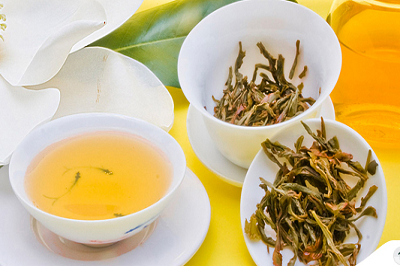 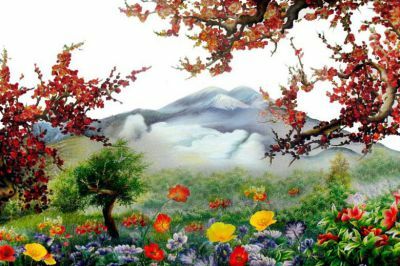 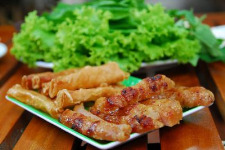 Tet is coming, spring is an ideal occasion for families to spend time together, friends gather and date dates. 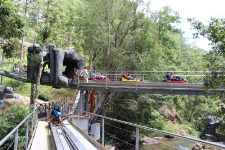 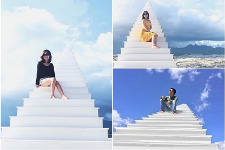 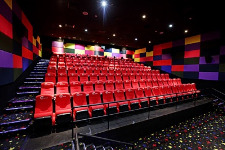 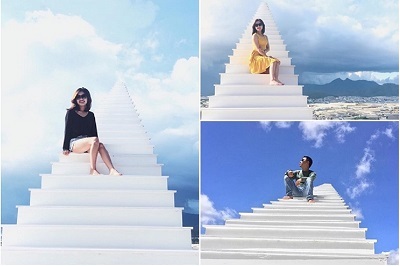 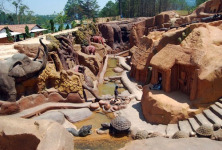 It is also an opportunity to go sightseeing and play together at tourist sites. 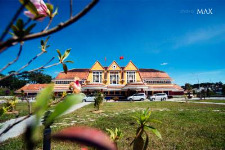 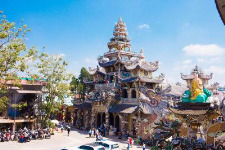 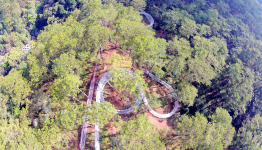 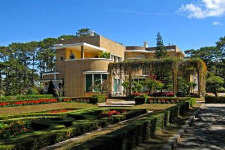 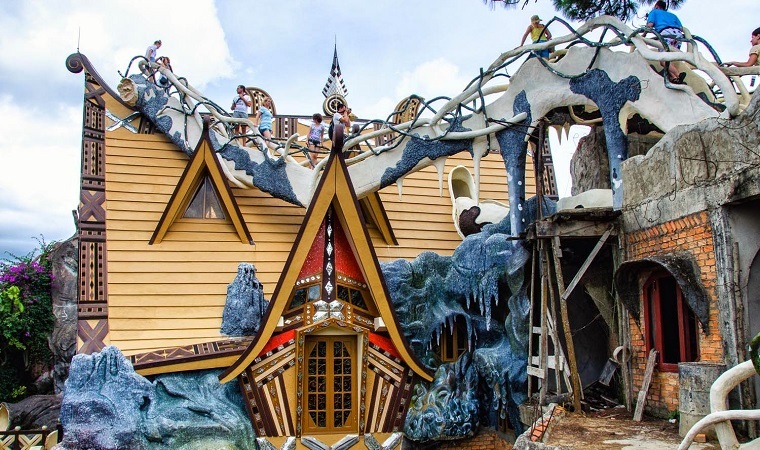 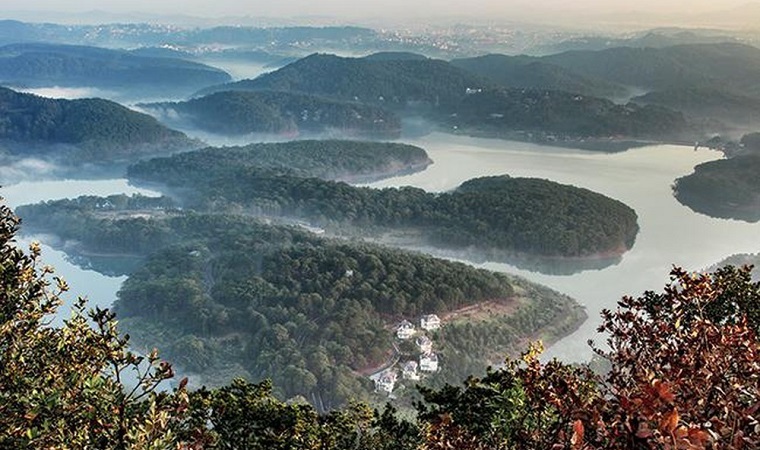 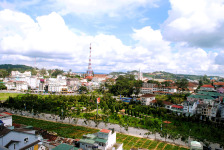 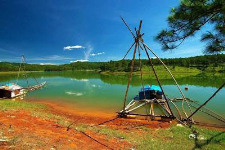 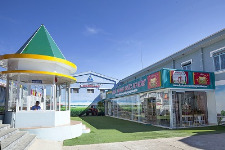 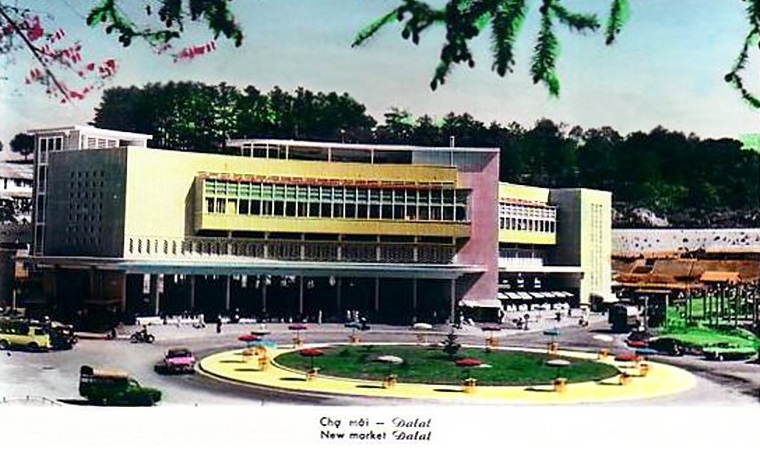 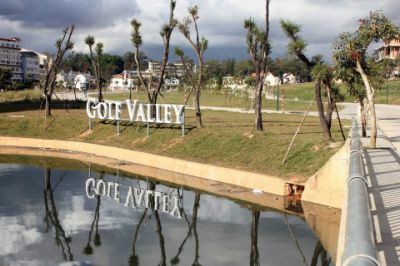 Places of interest, unique and famous tourist destination in Dalat are waiting for you to discover. 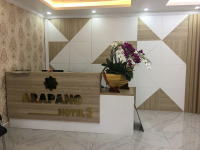 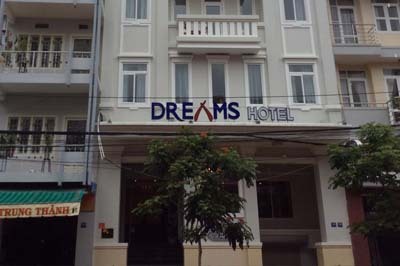 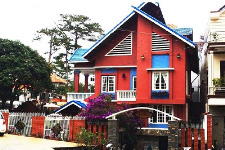 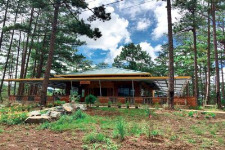 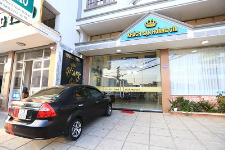 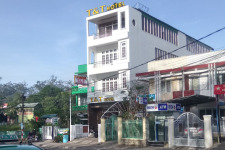 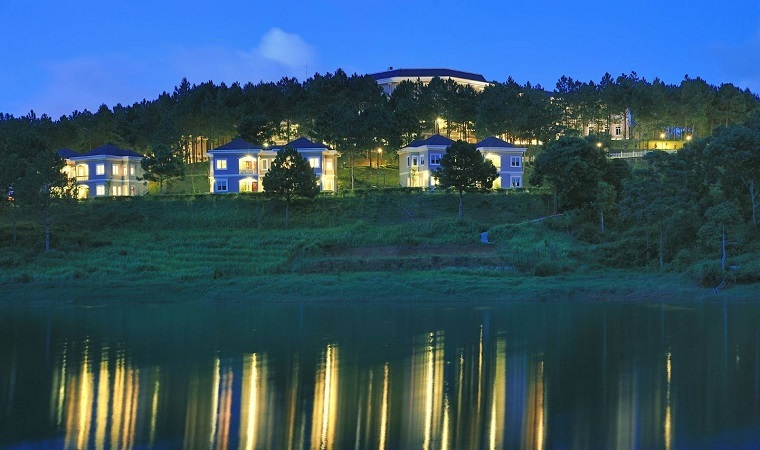 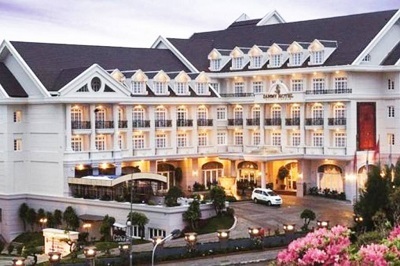 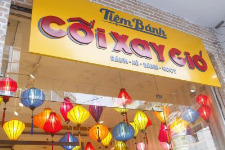 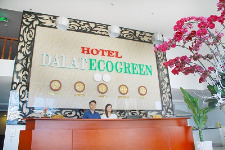 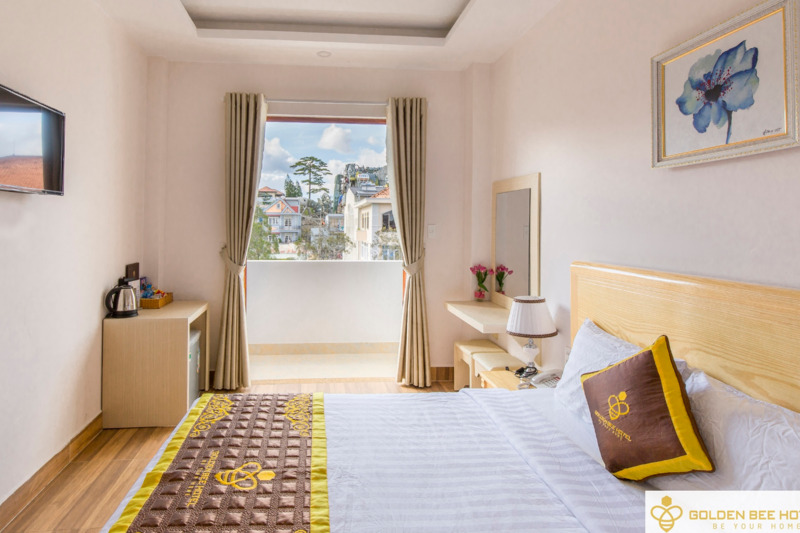 Choose a place to stay to rest comfortably in Dalat. 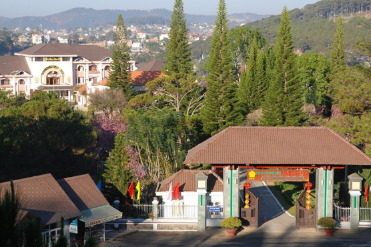 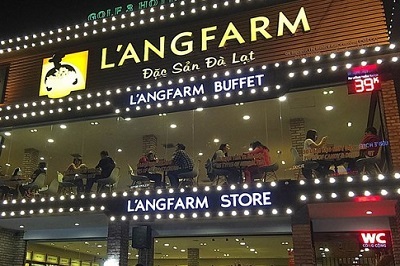 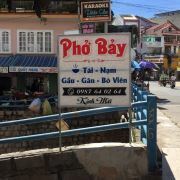 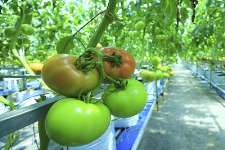 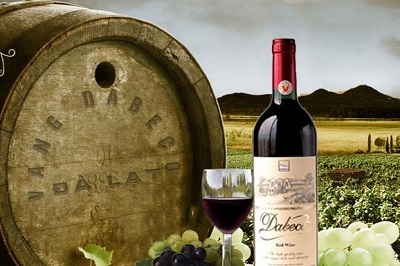 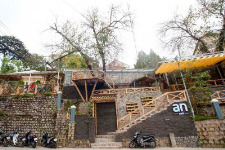 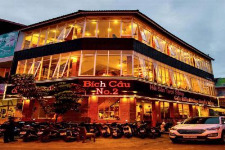 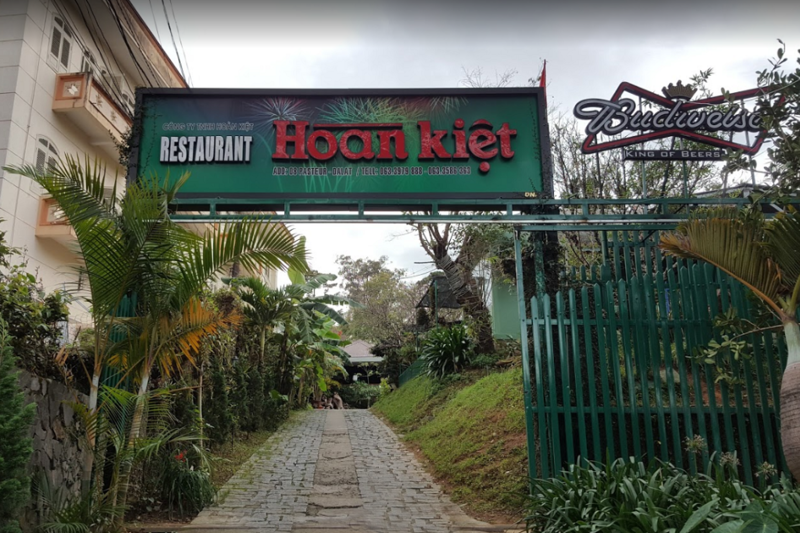 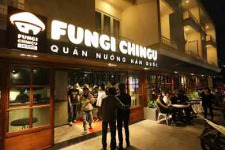 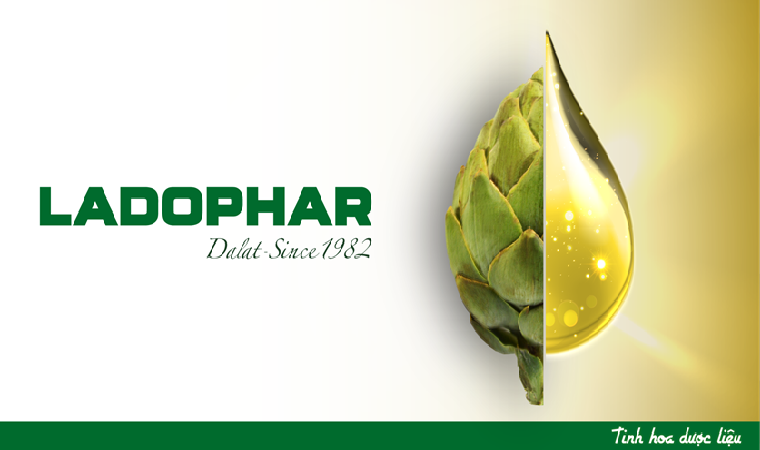 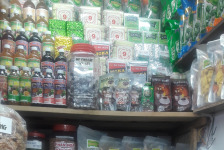 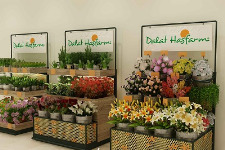 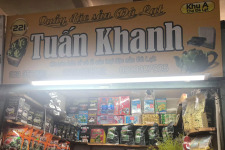 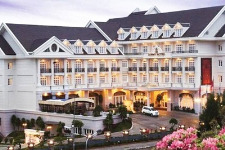 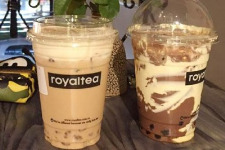 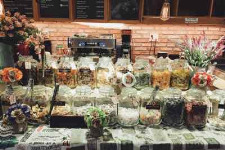 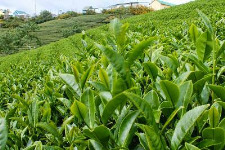 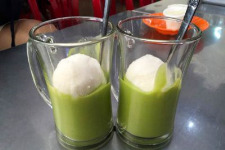 To Da Lat, you can not ignore the taste of the taste only features here. 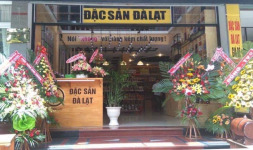 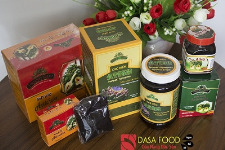 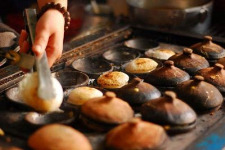 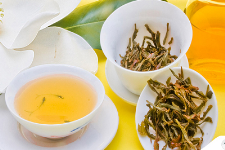 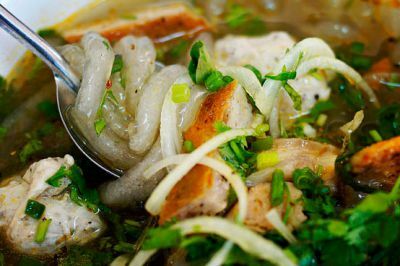 Dalat specialties are indispensable gifts for relatives after each trip to Dalat. 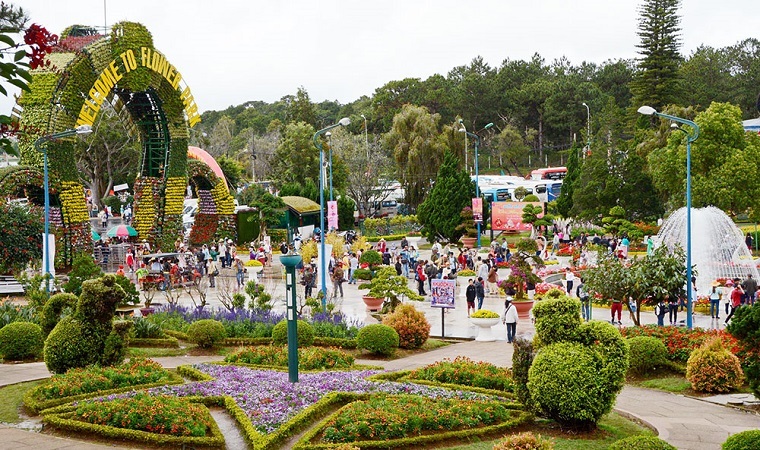 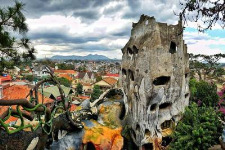 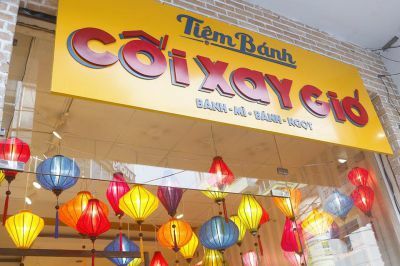 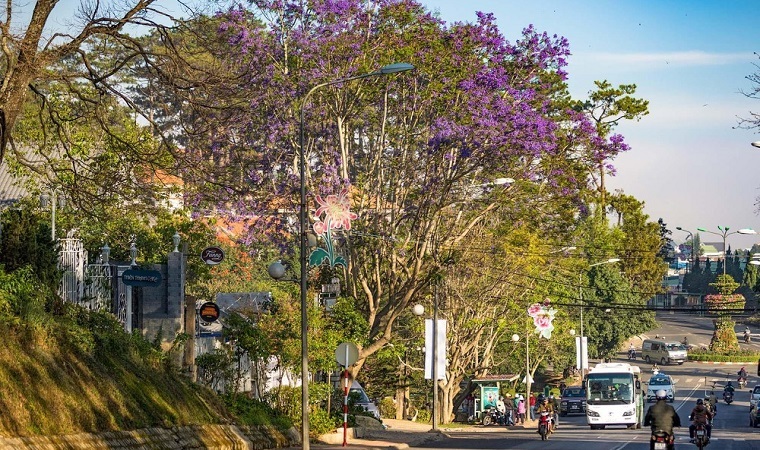 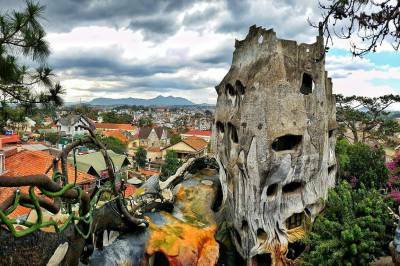 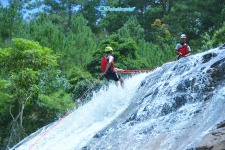 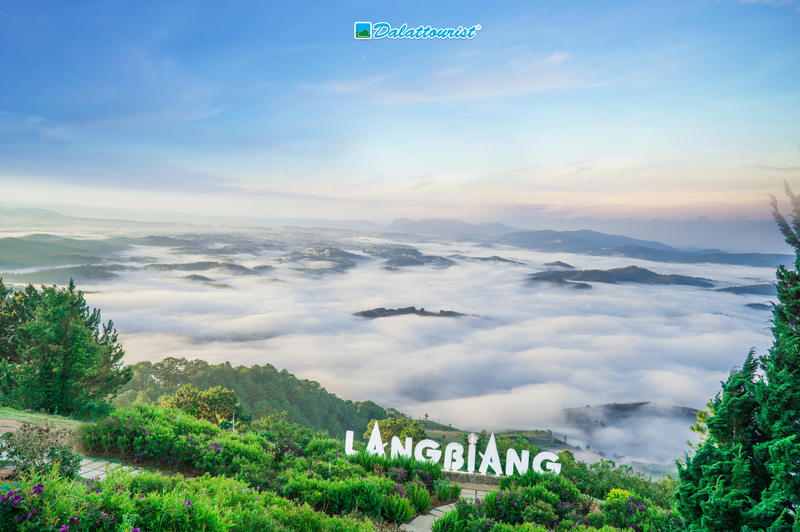 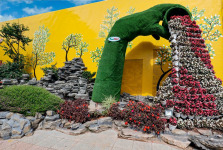 Want to travel in Dalat, you have planned your schedule yet? 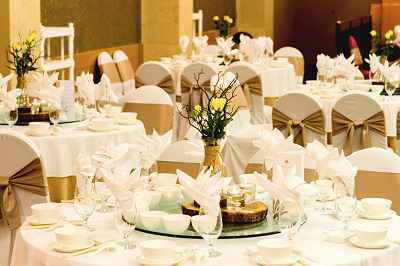 Let us help you build an interesting schedule that suits your time and cost.